With all the smack talk that Nokia’s CEO Stephen Elop does about Android, you wonder if there is any time left in the day to worry about his own ecosystem. During the conference to discuss Nokia’s Q4 earnings, Elop couldn’t help but name drop Android and speak his mind about the situation lately. Elop said that Android’s case of fragmentation is being counteracted by Google’s “efforts to turn an open ecosystem into something that’s quite a bit more closed as you’ve seen quite recently.” Elop is still parading the “fragmentation” buzzword around while also insinuating that Google is actively trying to close their Android ecosystem. Pretty harsh words coming from a CEO towards the competition during their own conference to talk about profit numbers. 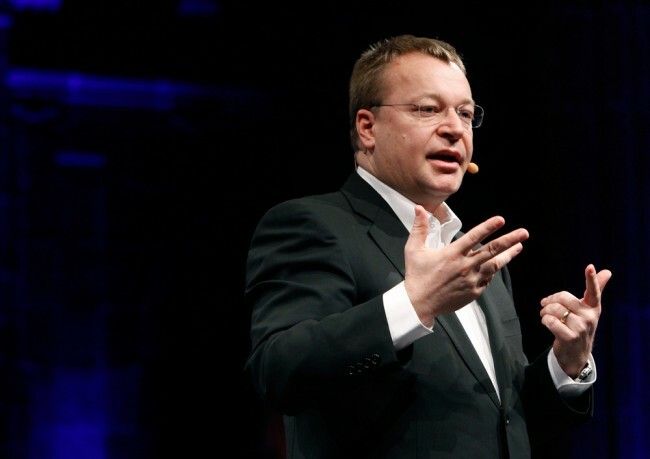 Google and Android seem to be doing fairly well for themselves at the moment, maybe Elop can find some time to bring Nokia back into the competitive market instead of slinging insults.